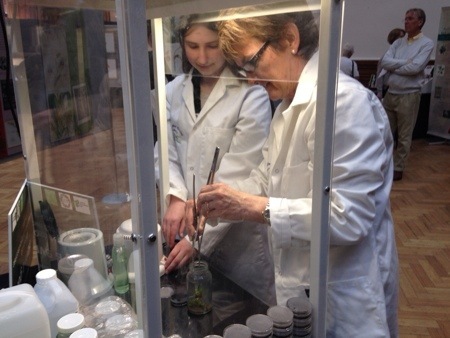 Our EOC display includes a working micro propagation laboratory giving the public a chance to try their hand at techniques used to raise orchids from seed. Zoe’s sessions have been very popular. Perhaps we should do this again. What do you think? 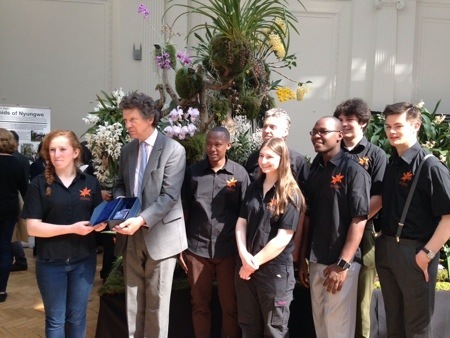 Great news from the European Orchid Congress – Writhlington has won Best Amateur Exhibit (presented in this photo by the President of the RHS) Well done to all the team here in London and back at school. We were also awarded an RHS Gold Medal with 16 points out if 16 for a flawless display, interactive education activities and information. This is a picture of our plant display and our propagation lab where we will be running workshops through out the show. 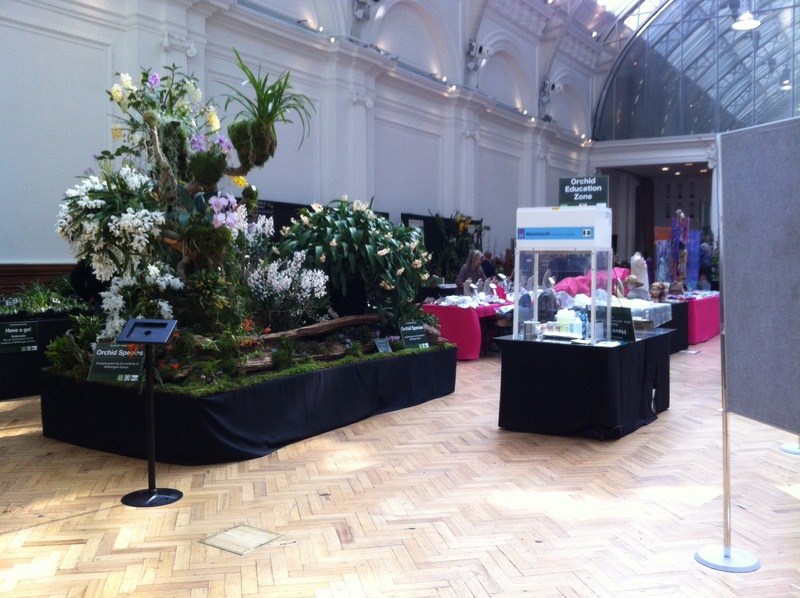 We also have an orchid hunt activity and an orchid quiz. We spent all Tuesday and Wednesday morning setting up our display and education activities at the EOC. Preview evening starts at 6pm and the show runs until Sunday evening. More pictures to follow. 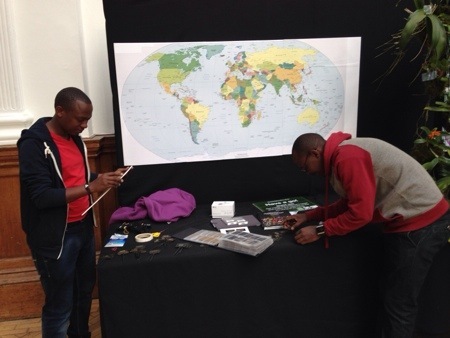 Final preparations are now in place for the European Orchid Show in London next week and our two partners have arrived from Rwanda. Nathan and Tonny will be working with us at the EOC and in school the week after next. 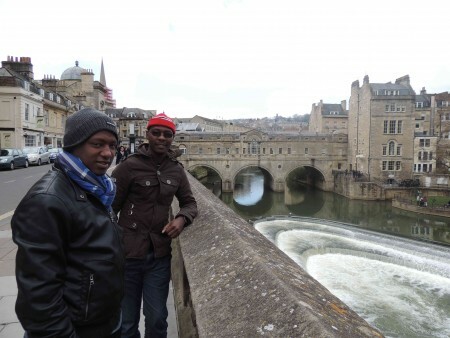 Today was a chance to recover from a long flight and visit Bath.